Lightolier LyteCaster Collection 6-3/4-Inch Regressed Fresnel lens reflector trim in white color, features 0.04-Inch thick hydroformed aluminum construction. 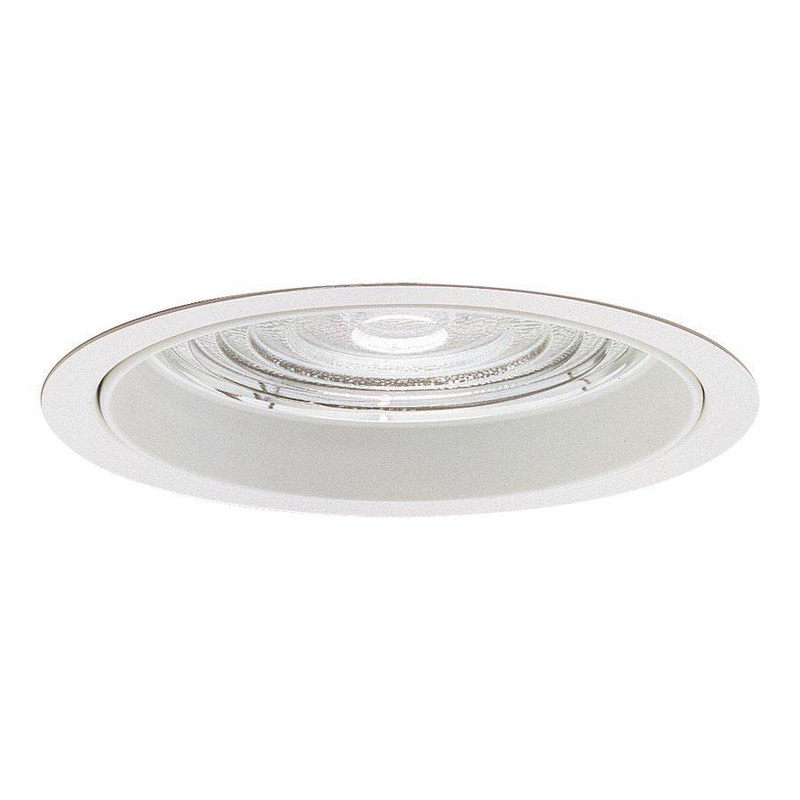 It accommodates 13-Watt CFL quad T or 70-Watt BT/ED/E-17 CMH lamp. It is ideal for wet and damp locations. Regressed Fresnel lens reflector trim is UL listed.